With a modern, dynamic, and interactive 3D board and dice set, the classic franchise has been brought to a new level for a memorable experience. Shake up the 16 letter cubes and try to spot as many hidden words as you can. Race against the timer as you follow adjoining letters, every which way, searching for words that you hope your opponents won't find. 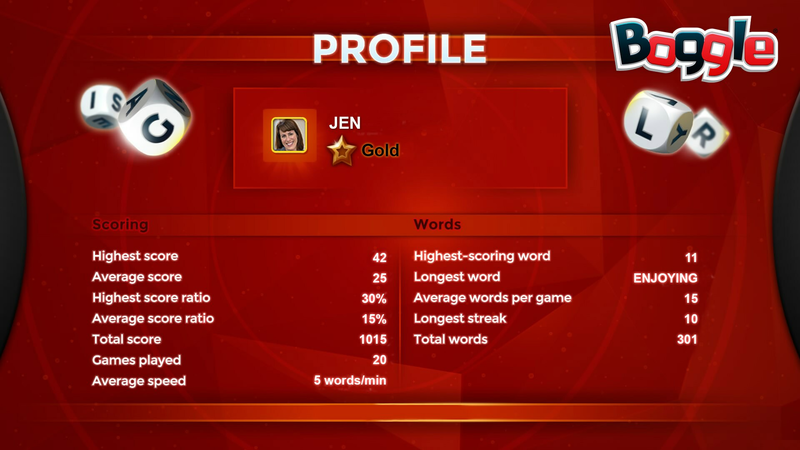 Words earn points and the player with the highest score wins! 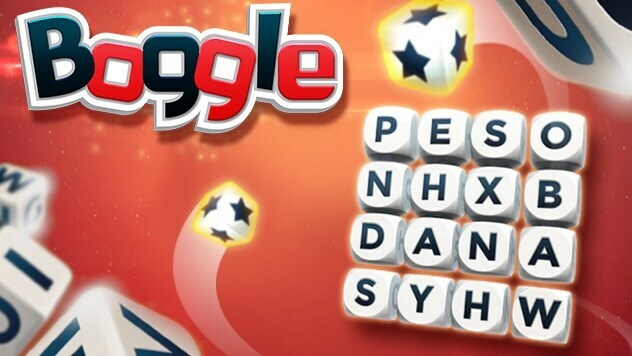 Introducing brand new ways to play the word-spelling classic with modes that continuously shake things up! 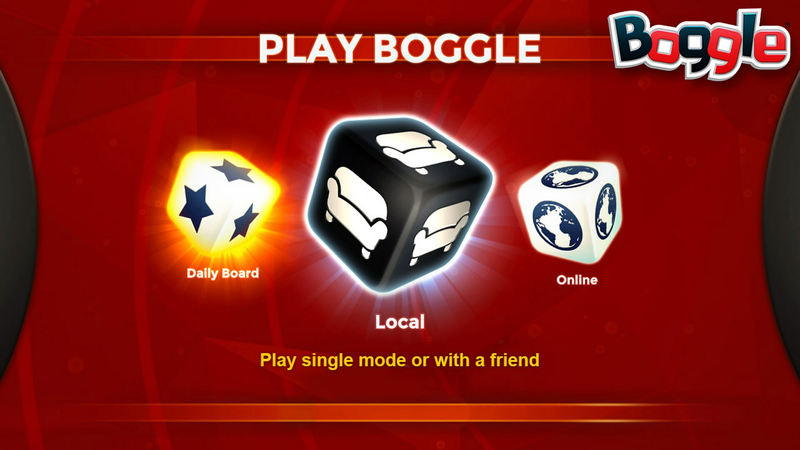 •	Bonus Dice: Boost your points by spelling words with Bonus Dice before they change locations! •	Time Attack: Beat the clock before the time runs out. 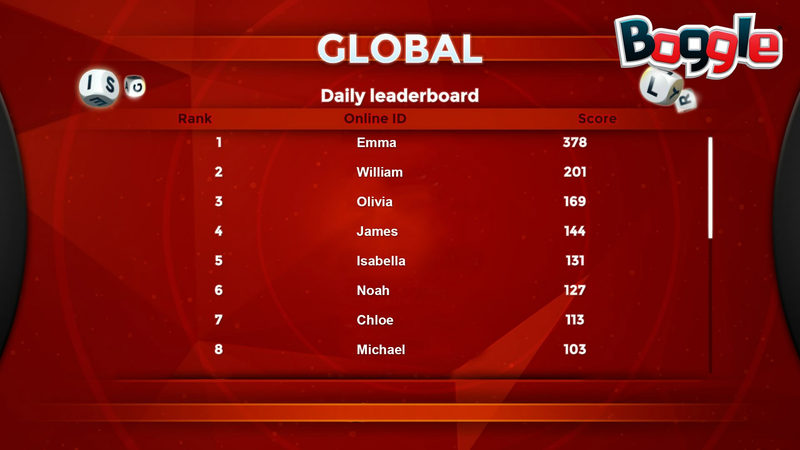 Score points to add more time! 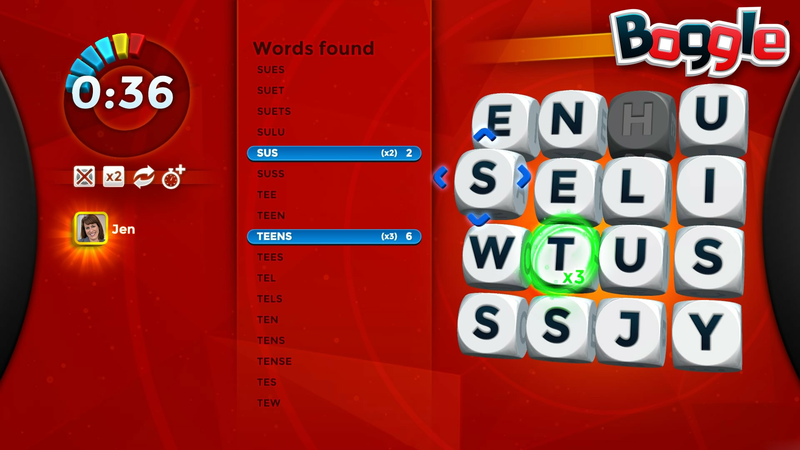 •	Word Find: Seek and spell out the displayed words to get a massive score! 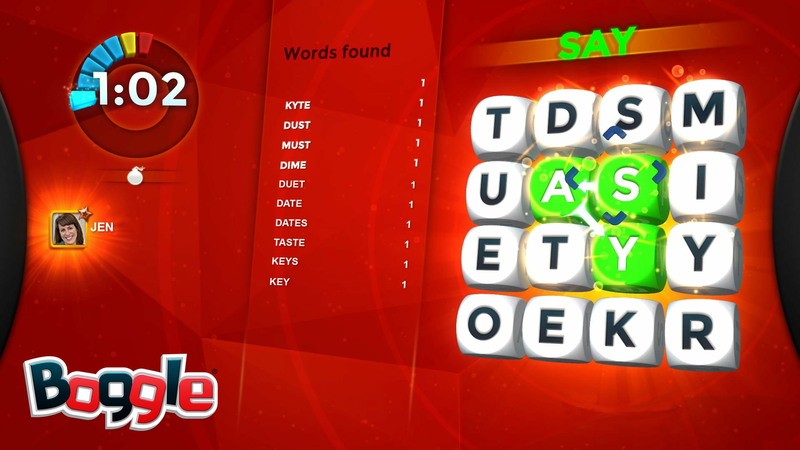 •	Banned Letter: Find as many words as possible while certain letters become unusable for a few seconds! 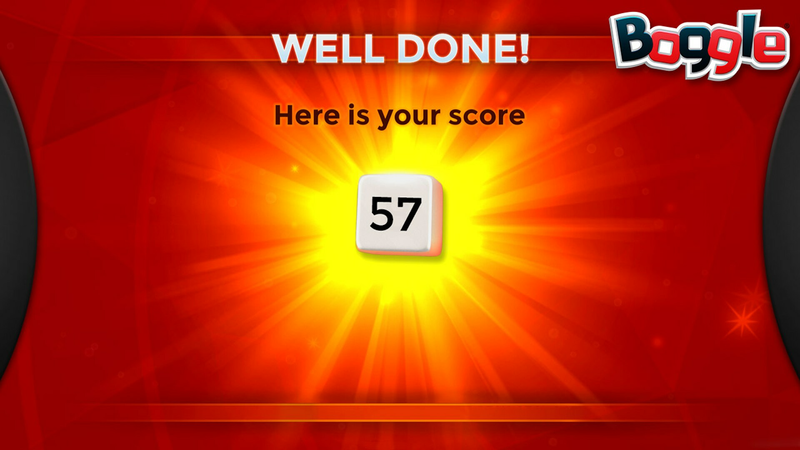 •	Minefield: Watch out for explosions that constantly change the letters.